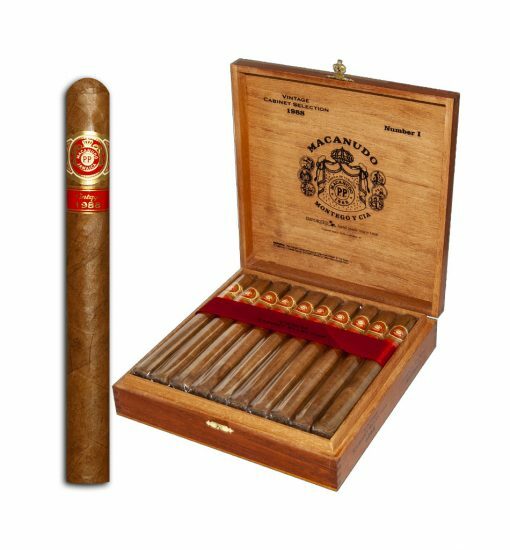 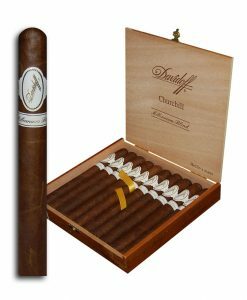 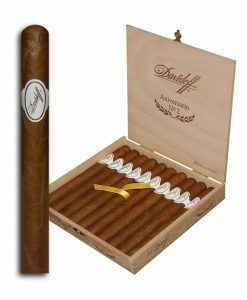 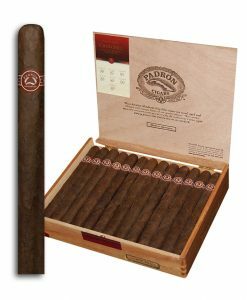 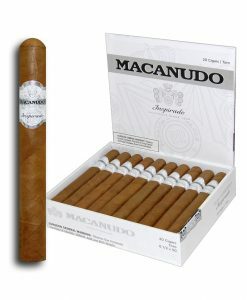 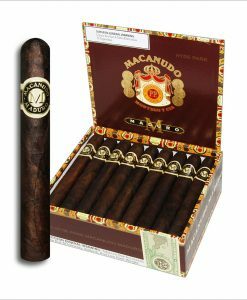 For a limited time we will be offering these vintage Macanudo cigars at a huge discount. 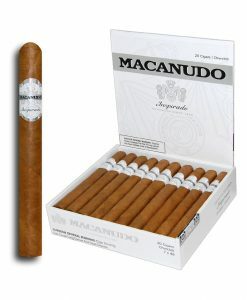 The tobacco in these is from when Macanudo was still out of Jamaica which is pre 2000. 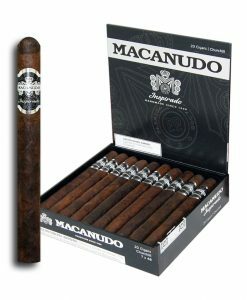 After Macanudo released these in the 2000s they re-released the same lot in 2016 with even more age on them. 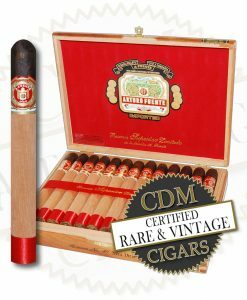 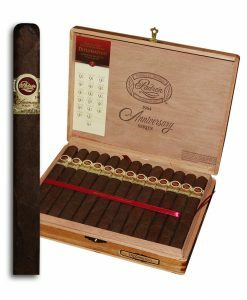 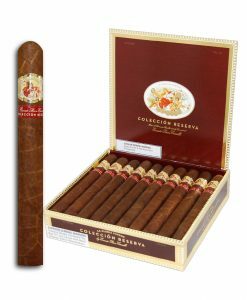 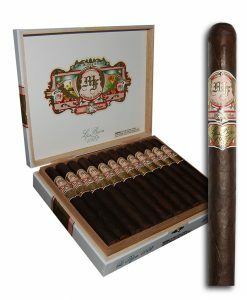 A very mild but full flavored cigar that is sure to satisfy your palette at this ridiculous half off price.